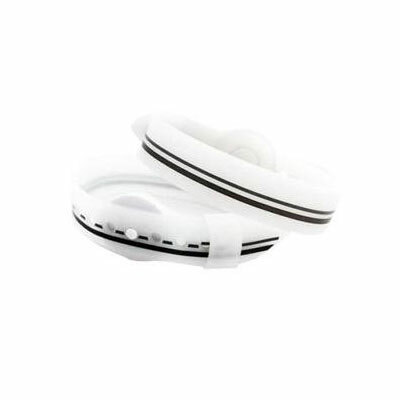 Psi Health Solutions Acupressure Wrist Band Crystal Clear Pair has been designed to help you with nausea brought on by seasickness, motion sickness, pregnancy, and more. These bands are sold in a pair and come in a wide range of colors and designs to choose from. The Psi Bands are an FDA-cleared acupressure wrist brand that provides nausea relief due to motion sickness, morning sickness, chemotherapy and post-operative nausea caused by anesthesia. Best of all it doesn't cause side effects such as drowsiness, dry mouth or interferes with an unborn child.